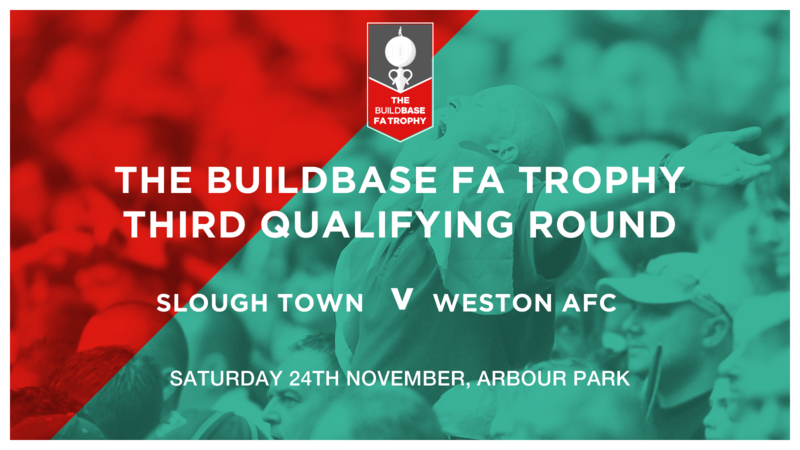 This weekend, Weston journey to Slough as both sides kick off their Buildbase FA Trophy campaign in the Third Qualifying Round. 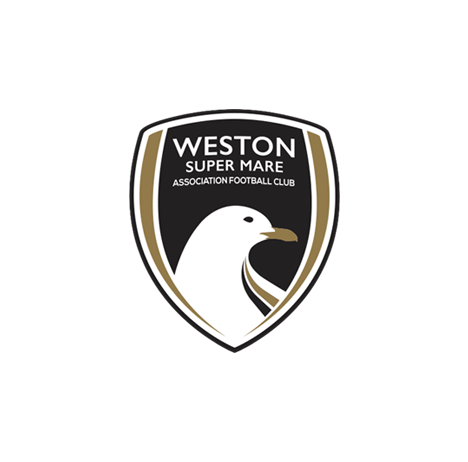 Taking a break from the league, the Seagulls will look to go further in the competition than they did last year, a second round replay defeat to northern side Workington. 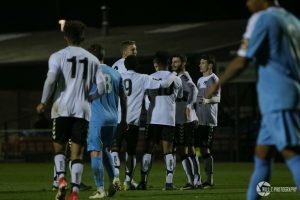 After Tuesday’s underwhelming draw with East Thurrock United, Jacob Cane and Naby Diallo will both be hopeful of reclaiming their spots in a highly competitive and highly talented midfield. 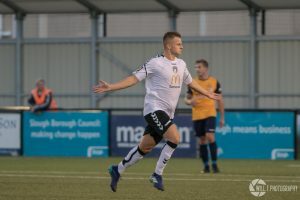 Slough have settled well into life in the National League South following promotion from the Southern Premier last season, sat 13th. 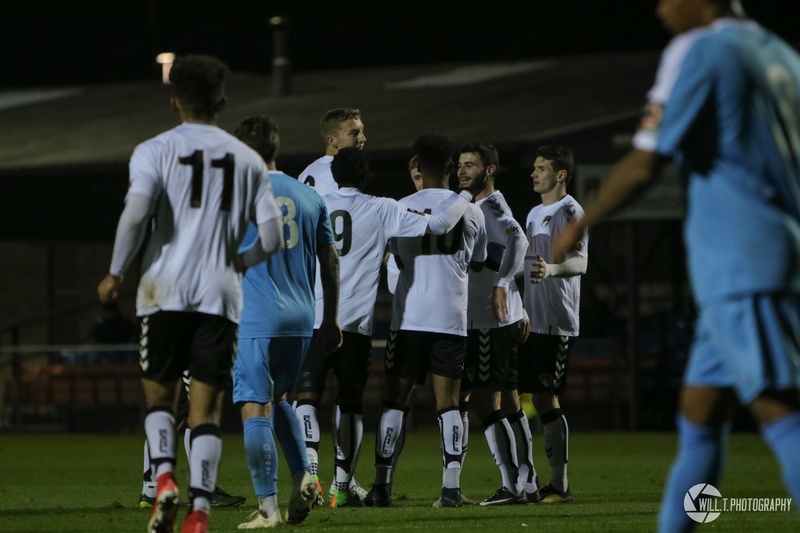 The Rebels have the joint-second best defence in the league despite their position of midtable, but have only won one of their last five league games, a 1 – 0 win over Concord Rangers. 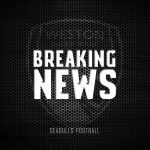 Slough also have experienced wideman Manny Williams in their squad, formerly of Weston. 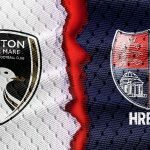 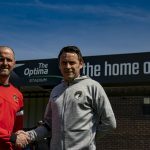 The last time these two sides met was on matchday four of the National League South season at Arbour Park. 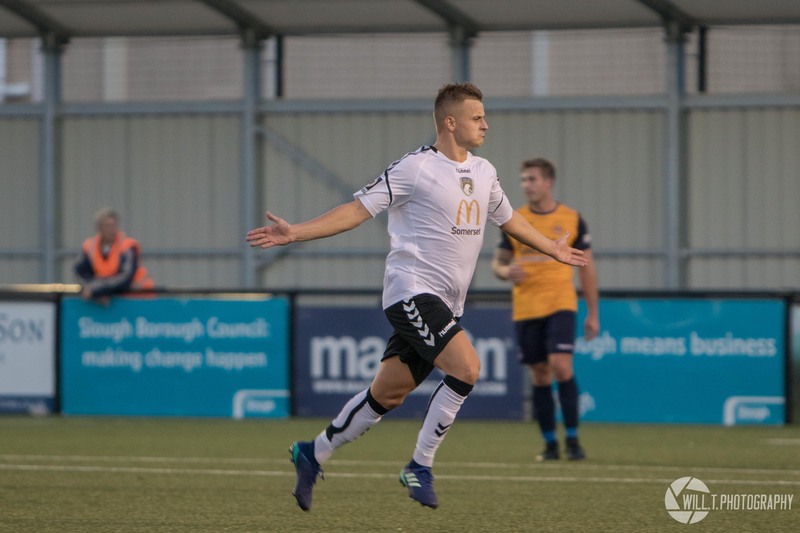 A Jarrad Welch screamer moments before half-time silenced the home crowd, but a Chris Flood header and a Perry Coles finish late on in the game turned the tie around and saw Slough pick up the three points.